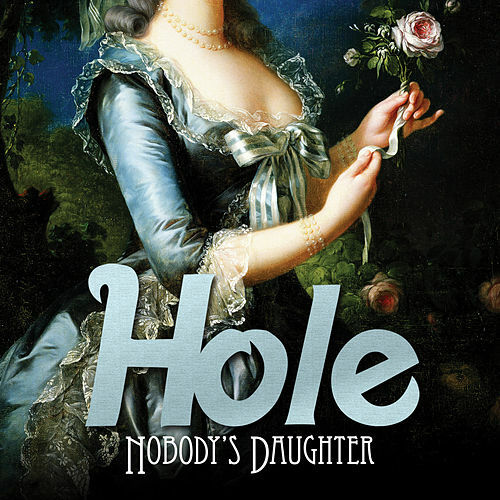 Hole's career was both helped and hindered by its Kurt Cobain connection, and Courtney Love's emotional instability. What shouldn't be overshadowed was the band's searing feminist critiques, especially on Live Through This, which took on the frustrating, damned-if-you-do, damned-if-you-don't problem sexuality presents to women, especially women in the public eye. 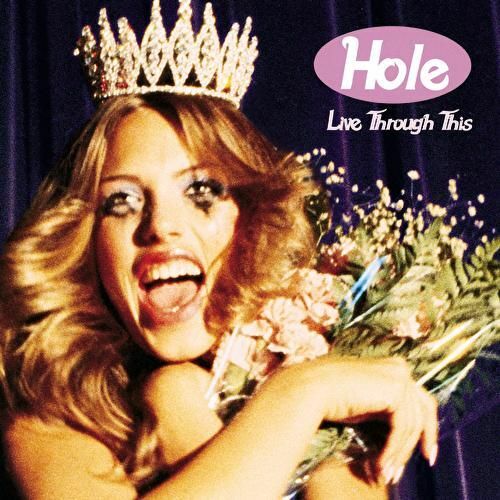 Hole offered a pop version of Riot Grrrl: Revolution Girl Style Now!